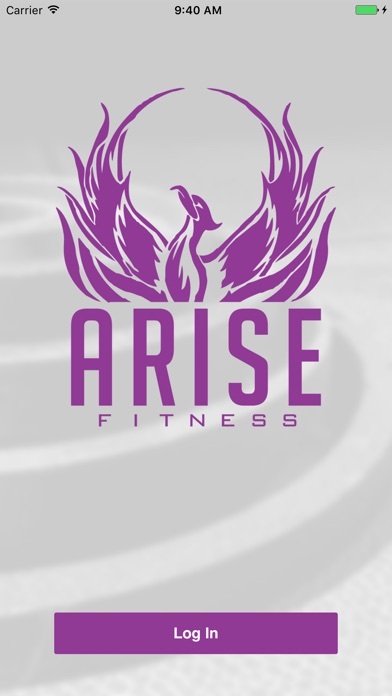 Download the Arise App today for unmatched accountability! -See your training program with detailed instructions and videos. 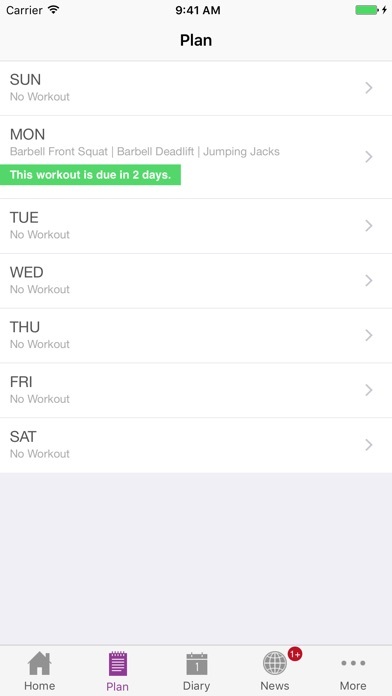 -Log every workout. 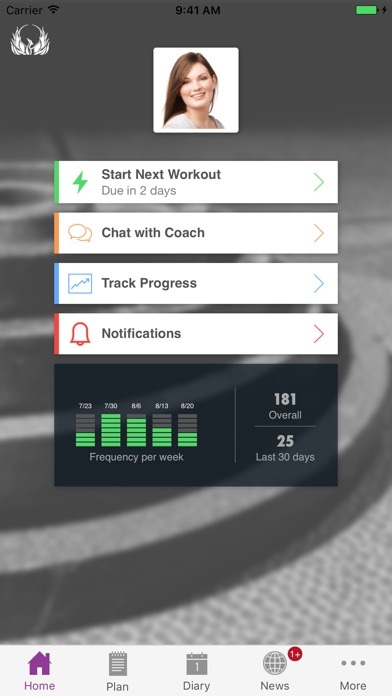 -Track your progress. -Get support from your coach. -Ask Questions -Be Arise Fit!